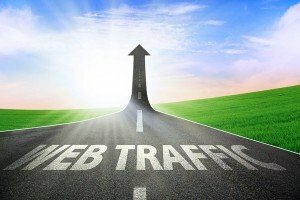 Secret Free Traffic Method Only The Top-Gun Marketers Are Using... But I'll Show You How Right Now! Hey everyone… It’s me again with another fantastico “How to” post! interested in doing a banner swap? if you would be interested in doing a banner swap? a constant free passive stream of traffic as well.